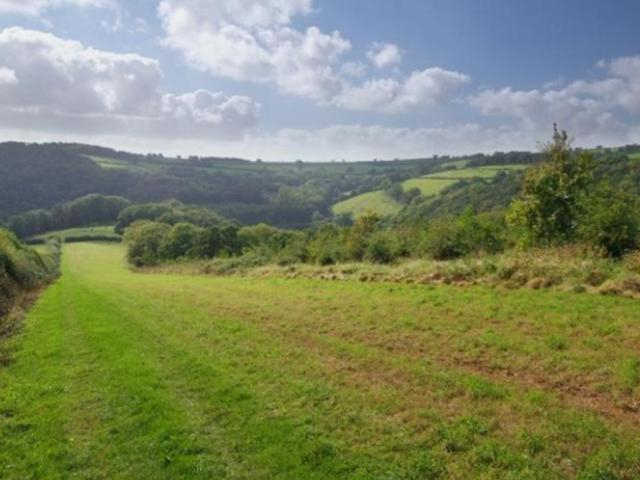 Over the years we have planted around 1000 acres of new woodland in the south west, ranging from small half acre plots, up to one example of over 200 acres. Our service starts with advice on grant aid and usually continues for up to five years after planting, to ensure successful establishment. The Forestry Commission are the main grant organisation, supporting new planting and regeneration of existing woodlands through the English Woodland Grant Scheme. Interim arrangements are in place for 2014, with plans for a new scheme due in 2015. 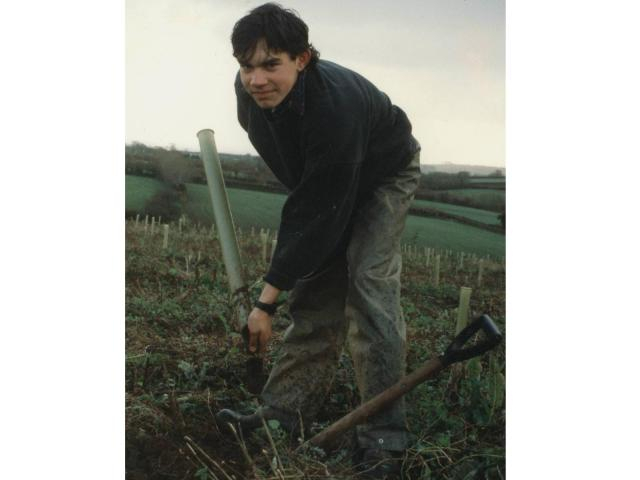 Many farmers have also used the Environmental Stewardship Scheme for small schemes or planting new hedges. 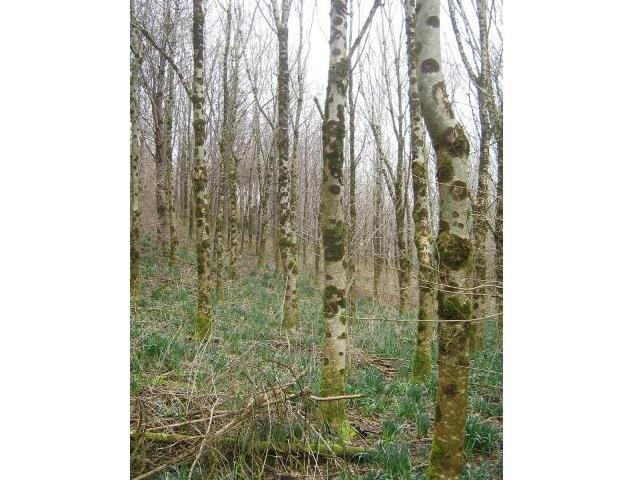 The Stewardship and Woodland Grant schemes are expected to merge in the next round of European funding. The Woodland Trust also actively support new planting with grant aid. Most of our planting schemes have an emphasis on native broadleaves and conservation, but we can also undertake more commercial conifer plantings. 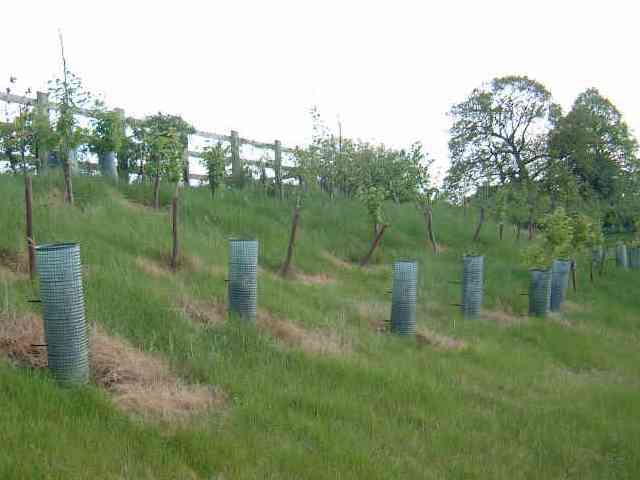 As well as choosing the right species for a site, tree protection is also important. Tree shelters give a good start and keep off rabbits, but increasingly taller shelters or deer fencing need to be considered. After planting weeding for the first three years is crucial; in grass spot spraying with glyphosate is often important, to prevent competition from grasses, especially for water in dry summers. The photographs below show several different planting schemes, with trees at different ages of establishment. If you are considering a planting scheme, please contact us for advice and to find the current situation on grants.